Note: This code only seems to be working with select Prime members. Let me know if it works for you! Grab diapers with this Amazon coupon code! 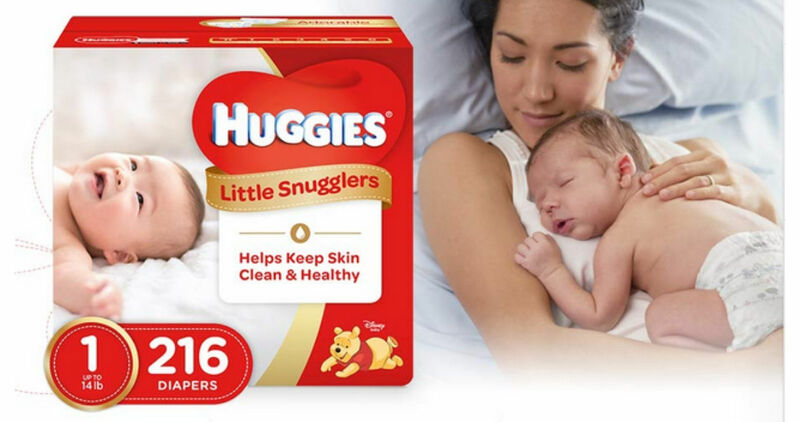 Right now you can use code HUGGIES30 to get 30% off select packs of Huggies Little Snugglers diapers! You can also choose Subscribe & Save to get an extra 5% off (or 20% off if you subscribe to 5 or more items) and some items also have a clippable coupon good for 15% off (you’ll see a green coupon under the price if it’s available). Note: The prices may change at any time. The code is valid through 12/31. You can modify your Subscribe & Save offers at any time. Shipping is FREE with Subscribe & Save or with orders of $25 or more.